25 April 2019: Great to see this amazing interview with Sue Pillans (aka. Dr Suzi Starfish) featured by Biotechniques in the UK (The International Journal of Life Science Methods). In the interview Sue talks about her passion for the ocean and her first book entitled The Great Barrier Thief. Sue’s first of two books with Little Pink Dog Books is Cranky Frankie: Oceans of Trash and will be published in Q1, 2022. Her second book will be announced shortly. 24 March 2019: We are excited to announce the publication of Join The Armidale Parade, written by Sophie Masson and illustrated by Kathy Creamer. This book will be available from 1st May 2019, and highlights the beauty, colour and vibrancy of Armidale, our home city in New South Wales, Australia. Cranky Frankie: Oceans of Trash, written and illustrated by authorstrator Dr Sue Pillans (aka. Dr Suzie Starfish). Both these books will be published in Q1, 2022. 23 February 2019: Please click the highlighted text to see the new Little Pink Dog Books 2019 Publication Booklet. Please take a look at the list of books in print and those that will be soon. 16 February 2019: Following the incredible response to the one day invitation to submit manuscripts on 27th September last year, we are thrilled to announce the first successful submission. The Glint of Gold, written by Kate McGann, and to be illustrated by the talented Patricia Ward, will be published in Q4, 2020. 11 February 2019: We are pleased to announce our agreement to publish Hector and his Highland Dancers in Q1, 2020. This entertaining manuscript was written by Anthony Sevil and will be illustrated by Amy Calautti, who provided us with excellent funky chickens! 16 December 2018: As we come towards the end of a very busy 2018 for Little Pink Dog Books, we are pleased to announce that we will be publishing Evie is all Ears in Q1, 2021. This wonderful manuscript was written by Kellie Byrnes and will be illustrated by Lesley McGee. This will be the second manuscript by Kellie Byrnes to be published by Little Pink Dog Books. 16 December 2018: Can you draw funky chickens? Little Pink Dog Books are out searching for a new, emerging or experienced illustrator who can create humour and movement in a their illustrations for children. We are looking for a style similar to the wonderful art of Quentin Blake for a picture book by a new, unpublished author. 23 November 2018: We are particularly pleased to announce a new innovative International Collaborative partnership with Inverness College, a part of the University of Highlands and Islands in Scotland. The partnership sees some of our authors providing manuscripts to students studying illustration at the college. The students will illustrate the text, and providing they reach the required standard, acceptable to the author and to us, they will be offered a publishing contract by Little Pink Dog Books. This is a unique partnership that continues the mission of Little Pink Dog Books to help new and emerging authors and illustrators to enter the children’s publishing market. The announcement as reported by the University can be seen here. 26 October 2018: Michelle Worthington’s (The World’s Worst Pirate,, Highly Commended award from the Society of Women Writers) was mentioned in the Oct Pinerolo Newsletter, along with two reviews featuring Johnny’s Beard and Bigger Than Yesterday, Smaller Than Tomorrow shown here. 13 October 2018: Our third book to be published in Q1, 2021, will be Elsie’s Dreams, written by Renee Price and illustrated by Nadia Waters. 6 October 2018: Little Pink Dog Books are pleased to announce that they will be publishing The Cat Thief, written by Pat Simmons, and to be illustrated by Liz Duthie, in Q1, 2021. 1 October 2018: The Dynamic Duo are back! Little Pink Dog Books will be publishing Granny Smith, the third book by Michelle Worthington and Katrin Dreiling in Q1, 2021. 28 September 2018: Little Pink Dog Books first two 2019 publications, In The Shadow of an Elephant written by Georgie Donaghey and illustrated by Sandra Severgnini, and Where’s Lucky? written by Jacqui Halpin and illustrated by Sandra Severgnini, will be published on 1st April 2019. They are now available for pre-order via their respective web pages shown above. 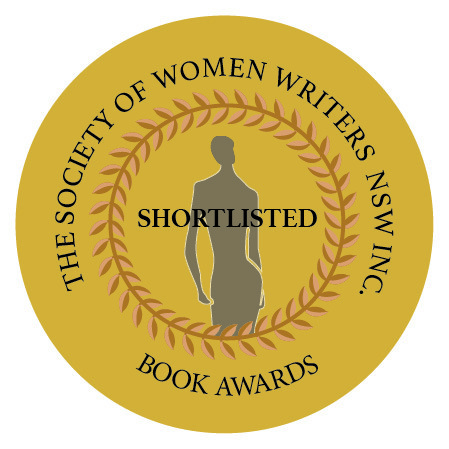 11 September 2018: We are pleased to announce that The World’s Worst Pirate, written by Michelle Worthington and illustrated by Katrin Dreiling, has been shortlisted for the 2018 Society of Women Writers NSW Inc (Children’s category). This in Michelle and Katrin’s 3rd nomination for an award for this book. will now be reprinted. This popular book will now be offered for sale in Australia, NZ, UK, Canada and the USA through our new distribution agreement with Exisle Publishing. who have a well‐established global presence in the children’s publishing market, with their award winning picture book imprint, EK Books, will distribute Little Pink Dog Books effective 1st September 2018. The arrangement will give Little Pink Dog Books access to markets across the English speaking world including the UK, USA, Canada, Australia and New Zealand. 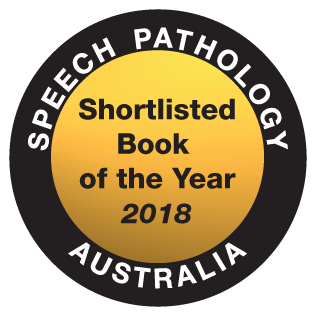 18 July 2018: We have just heard that our first ever children’s picture Book, The World’s Worst Pirate, written by Michelle Worthington and illustrated by Katrin Dreiling has been short listed for the Speech Pathology Australia Book of the Year 2018. This is the second nomination for an award, with the previous nomination being for the CBCA Book of the Year 2018. 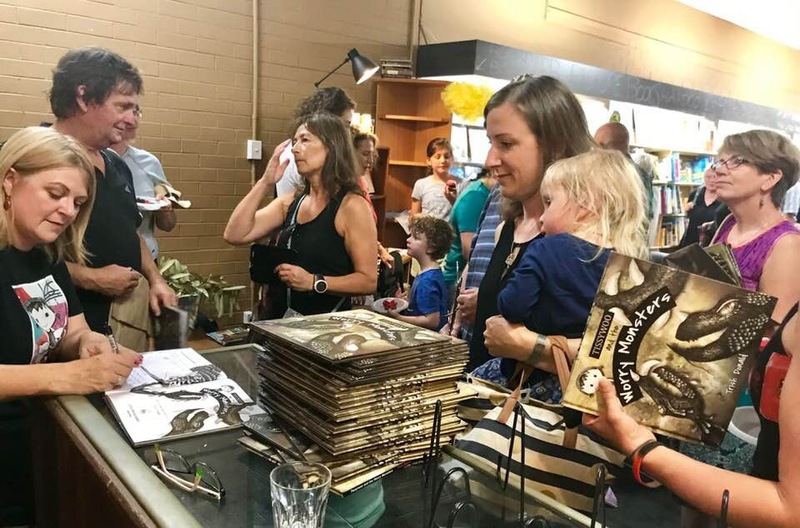 Written by Pat Simmons and illustrated by Vicky Pratt, Ziggy’s Zoo will be launched at Harry Hartog Bookshop, Miranda at 1100am on Sat July 7th. Written by Sophie Masson and illustrated by Kathy Creamer, See Monkey will be launched at Readers Companion Bookshop, Armidale, NSW at 1100am on Sat July 21st 2018. 3 June 2018: This week, Little Pink Dog Books have two new publications, which now brings our total to 7 books since July 2017 – No wonder we are both exhausted! Ziggy’s Zoo is written by first time children’s book author Pat Simmons, and illustrated by the very talented illustrator, Vick Pratt. This book is sure to be popular with anyone who loves mini-beasts! See Monkey, written by the amazingly talented author, Sophie Masson, and illustrated by Kathy Creamer, is a book that will bring smiles to younger children and parents alike. We hope you enjoy them both! 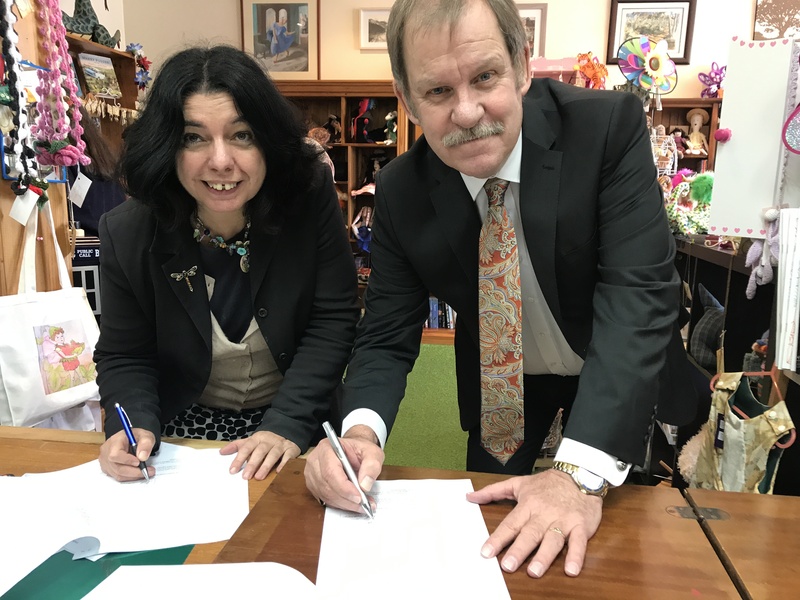 12 March 2018: We are pleased to announce our agreement to publish A Squiggly Line, written by Robert Vescio and illustrated by Kathy Creamer. This book will be published in 2020. 5 March 2018: Our seventh announcement, following our earlier September 2017 call, is an agreement to publish Lola and Grandpa, written by Ashling Kwok and illustrated by Yvonne Low. The book will be published in late 2019. 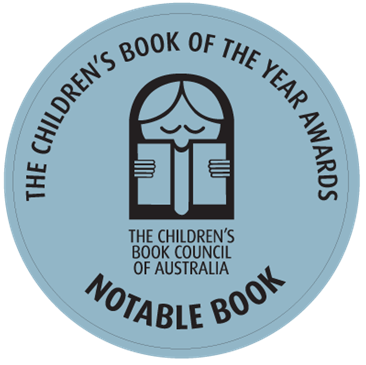 27 February 2018: We have just heard that our first ever children’s picture Book, The World’s Worst Pirate, written by Michelle Worthington and illustrated by Katrin Dreiling has been listed in the Notables section of the CBCA Book of the Year 2018. Their second book with Little Pink Dog Books, entitled Johnny’s Beard will be published towards the end of 2018. We are so pleased for our talented team and wish them every success in the future. 20 February 2018: Our sixth announcement, following our earlier September 2017 call, is an agreement to publish Star, written by Artelle Lenthall and illustrated by Margaret Dewar. This book will be published in late 2019. 19 February 2018: Please click Here to listen to Peter’s interview with Anna Moulder on ABC New England North West. 19 February 2018: Our fifth announcement, following the earlier September 2017 call, is an agreement to publish Yes! No. written by Kellie Byrnes and illustrated by Gabriella Petruso. This book will be published towards the end of Q4, 2019. 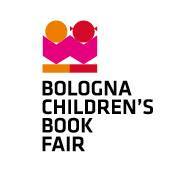 18 February 2018: Little Pink Dog Books will be attending the Bologna Children’s Book Fair 26 – 29 March 2018. We look forward to promoting the books of our talented, new and emerging authors and illustrators to a world wide audience. 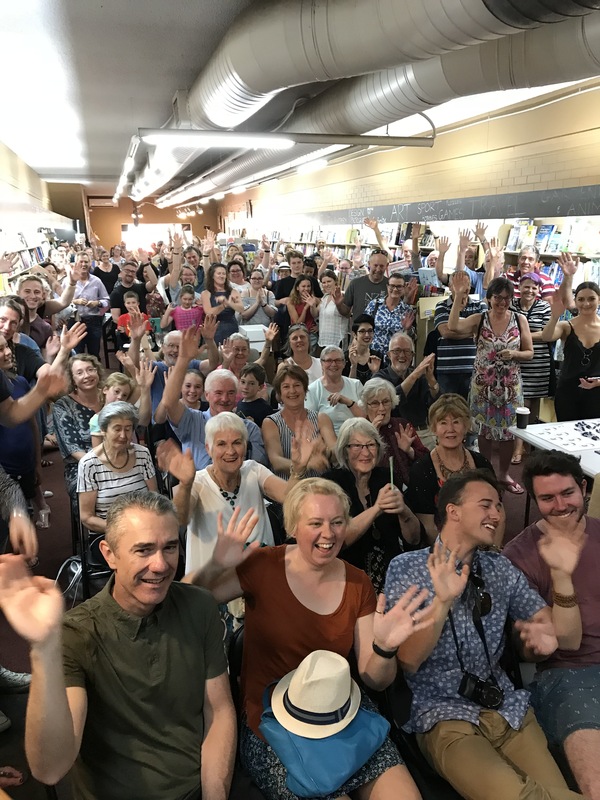 10 February 2018: Tissywoo and the Worry Monsters, written and illustrated by Trish Donald, was formally launched in Armidale today at Reader’s Companion Bookshop. The crowds at this event were amazing. 7 February 2018: Today our newest book, Tissywoo and the Worry Monsters, was shown and read to students at Armidale City Public School by the author and illustrator, Trish Donald. This was featured on today’s Tamworth Prime 7 News. 22 January 2018: Our fourth announcement, following the earlier September 2017 call, is an agreement to publish Monkey Mind, written and illustrated by Rebecca J Palmer. This book will be published in Q4, 2019. 20 January 2018: Our third announcement, following the earlier September 2017 call, is an agreement to publish Six Sleepy Mice, written and illustrated by Heidi Cooper Smith. This book will be published in Q2, 2019. 19 January 2018: Our second announcement, following our earlier September 2017 call, is an agreement to publish Window of Hope, written by Robert Vescio and to be illustrated by Demelsa Haughton. This book will be published in Q1, 2019. 15 January 2018: In September 2017, Little Pink Dog Books invited submissions from new and emerging authors and illustrators. We were astonished by the wealth of talent that responded to our call, and over the past few weeks we have been finalising our lists and matching successful authors with illustrators. Our first announcement as a direct result of this process is an agreement to publish The Christmas Garden, written by Caroline Tuohey and to be illustrated by Katie Pamment Paisley. This book will be published in 2019. Further successful submissions will be announced in the next few weeks. 10 January 2018: After a very hectic 2017 where we published five books within a space of six months, Little Pink Dog Books are keen to continue the momentum into 2018. As such, I am pleased to announce the first of a number of commissions for new books in 2019. The first announcement is for Where’s Lucky?, written by Jacqui Halpin and illustrated by first time book illustrator, Sandra Severgnini. This picture book will be published in 2019. There will be several more announcements in the next few weeks. 31 December 2017: Following our open call for submissions in September 2017, we received over 400 responses in the one week it was open. As a result, we have regretfully had to reschedule any announcements regarding the outcome until 1st March 2018. 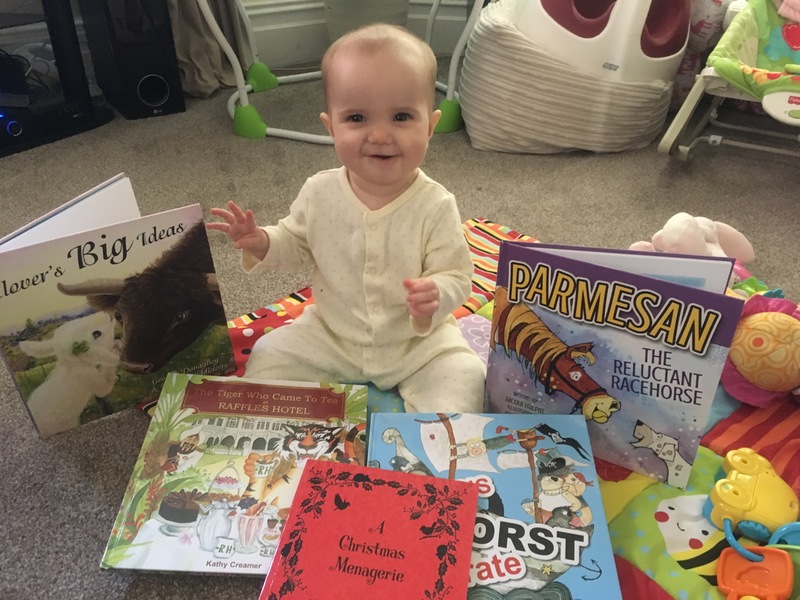 It has simply been impossible to read and carefully evaluate all the submissions by the 1st Jan.
11 November 2017: Our son, Robert, reading The Tiger Who Came To Tea at Raffles Hotel to our granddaughter, Lily Kathy Carol Frain, and showing her our first four books (and one from Christmas Press). Now this is what it is all about! 4 November 2017: Little Pink Dog Books has today launched a range of bespoke Coffee Mugs. Each mug will have a front cover from a LPDB book on the front of the mug, and the LPDB logo on the rear of the mug. Mugs may be ordered from Merchandise page. 23 October 2017: Tissywoo and the Worry Monsters has been sent off to the printer and will be published in December, ready to hit the market from 1st January 2018. This picture book deals with anxiety in young children as they enter schooling, and provides a coping mechanism for them. Having spoken to a number of professionals in this field, we are very excited on how this book has been received so far. 14 October 2017: Little Pink Dog Books are partnering with the Australian Publishers Association to present four of our new children’s picture books at the 2018 Frankfurt Book Fair. The books areThe World’s Worst Pirate, Clover’s Big Ideas, Parmesan, the Reluctant Racehorse, and Tissywoo and the Worry Monsters. 13 October 2017: Dr Peter Creamer of Little Pink Dog Books has been selected as a speaker for the Writers & Illustrators Conference at the Asian Festival of Children’s Content (AFCC). The topic will be “Providing Opportunity and Exposure to New and Emerging Authors and Illustrators of Children’s Picture Books”. This will be an amazing opportunity to promote LPDB and all our authors and illustrators on an international stage. The dates for the entire festival will be between 5-9 September 2018 in the National Library Building in Singapore. 12 October 2017:The World’s Worst Pirate, Clover’s Big Ideas, Parmesan, the Reluctant Racehorse and The Tiger Who Came To Tea at Raffles Hotel are now all available for online purchase. 24 September 2017: We are looking forward to receiving submissions from new and emerging authors and illustrators when we formally open submissions for 1 week starting 27th September 2017. We will be responding to every submission by 1st January 2018. 24 September 2017: Little Pink Dog Books are now members of the Small Press Network. The SPN have created a lovely catalogue of books for the Christmas season which features three of our beautiful books within it. The books are Clover’s Big Ideas, Parmesan, the Reluctant Racehorse and The World’s Worst Pirate,. They have just been published in Australia and can be purchased through our distributors Dennis Jones and Associates, INT Books or directly through the Little Pink Dog Books website. 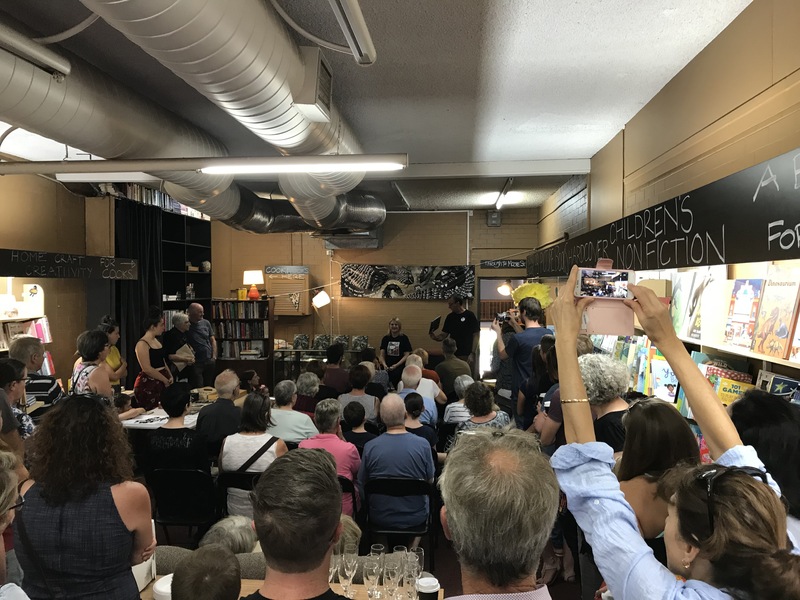 This is a great initiative that really supports small independent book publishers – Well done SPN. 22 September 2017: Our fourth Children’s Picture Book, The Tiger Who Came To Tea at Raffles Hotel has now been published and is available through either the Gift Shop in Raffles Hotel, Singapore, or directly through this website. 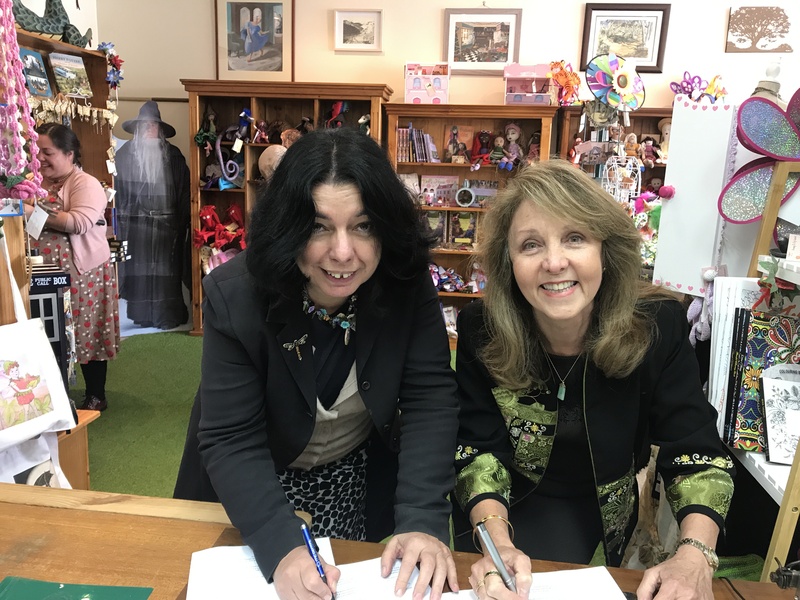 5 September 2017: Little Pink Dog Books today signed an agreement with Sophie Masson for a second children’s picture story book entitled A House of Mud. Kathy Creamer is once again the illustrator, and the book will be published in 2018. 31 August 2017: Our forthcoming book for Raffles Hotel, Singapore entitled The Tiger Who Came To Tea at Raffles Hotel is now available for pre-order here. The book will also be available in the Raffles Hotel gift shop in late September 2017. Julieann Wallace of Book Reviews and Writers Ink here. Brook Tayla of Tell Tales To Me here. 5 August 2017: Today our very first book, The World’s Worst Pirate, was officially launched in Brisbane. It was a marvellous event that typified the energy and vitality in this lively children’s picture book. Please see the photos here. 9 July 2017: In the last three days, our latest three new books have been sent off to the printers. Kathy and I are both really excited and look forward to seeing these great books in the next couple of months. The Tiger Who Came to Tea at Raffles Hotel will be on exclusive sale at Raffles Hotel in Singapore. Clover’s Big Ideas and Parmesan, the Reluctant Racehorse will be on sale in the usual bookshops, online and through the Little Pink Dog Books website at www.LittlePinkDogBooks.com where pre-orders may be placed on each of the book web pages. Providing opportunities for new and emerging authors and illustrators to work collaboratively, and in a manner that enables then to flourish, without the usual severe time pressures is what Little Pink Dog Books is all about. Kathy and Peter Creamer. 13 May 2017: Today, we have heard the exciting news that Katrin Dreiling, who illustrated The World’s Worst Pirate, the first book to be published by Little Pink Dog Books, has signed a contract with Macmillan. Congratulations Katrin! This is exactly why we set up Little Pink Dog Books, and if our commission helped in any way at all, we are thrilled for Katrin. Katrin has also signed a second contract with Little Pink Dog Books to illustrate Johnny’s Beard, written by the award winning author Michelle Worthington. This book will be published in 2018. 11 May 2017: Today we signed a contract with Sophie Masson, to publish her delightful children’s picture story book, See Monkey. Kathy Creamer is the illustrator, and the book will be published in 2018. 12 April 2017: Our first title, The World’s Worst Pirate, has now been sent for printing and we can’t wait to get the book back and into shops and other outlets. You may now order this book here. 15 March 2017: Having enjoyed working with the very talented Michelle Worthington and Katrin Dreiling on their first book, The World’s Worst Pirate, we are delighted to announce that we will be publishing a second book with them, entitled Johnny’s Beard, in 2018. 15 March 2017: We are thrilled to announce that the first book to be published by Little Pink Dog Books will be The World’s Worst Pirate, written by Michelle Worthington and illustrated by Katrin Dreiling. The book will be available through retail shops and other outlets for individual buyers, and through Dennis Jones & Associates for Bookshops and Libraries from mid June 2017. 15 March 2017: Dennis Jones & Associates have been appointed as the distributor of all books published by Little Pink Dog Books. 7 March 2017: We are pleased to announce the thrilling news that we will be publishing a book for Raffles Hotel in Singapore. The updated book, from the original picture book written and illustrated by Kathy Creamer, will be entitled The Tiger Who Came To Tea At Raffles Hotel. The book is exclusive to Raffles Hotel Gift Shop and available in Mid 2017. 13 November 2016: We are pleased to announce our tenth book entitled Who Farted? which will be published at the end of 2017 or early 2018. The book will be the first book by the exciting new children’s author Fabi Williams and will be illustrated by Kathy Creamer. 18 September 2016: We are thrilled to announce another publication provisionally entitled Bigger Than Yesterday, Smaller Than Tomorrow which will be written by Robert Vescio and illustrated by Kathy Creamer. The book will be published in late 2017. 3 July 2016: Our next book is a wonderful collaboration between Georgie Donaghey and Emma Middleton, provisionally called Clover’s Big Ideas. This will be Little Pink Dog Book’s seventh book, which will be published in 2017. 1 July 2016: An absolutely amazing first half year for Little Pink Dog Books! Kathy and I now have 6 books in various stages of production which we are planning to launch in 2017. We have concentrated on new and emerging writers and illustrators, and have formed teams with varying experiences to ensure that we deliver innovative books that will excite younger people. We now look forward to a very busy second half of 2016 and an amazing 2017! Please keep following us! 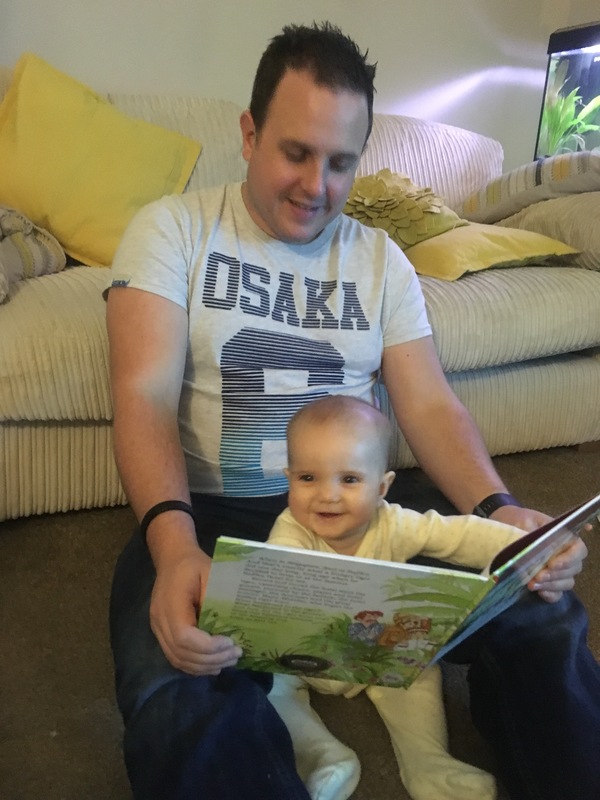 30 June 2016: What exciting news! We have confirmed another publication provisionally entitled Tissywoo and the Worry Monsters which will be written and illustrated by the very talented and enthusiastic Trish Donald. 19 June 2016: Our next publication is provisionally entitled The Big Old Rambutan Tree, and will be written and illustrated by Kathy Creamer. A percentage of funds raised by this book will be sent to organisations that support the protection of Orang Utans. We will shortly be starting a crowd funding initiative for this book. 9 June 2016: Little Pink Dog Book’s fourth publication is provisionally entitled Parmesan The Reluctant Racehorse, will be written by Jacqui Halpin and illustrated by John Phillips. 2 June 2016: It is very exciting for us as Little Pink Dog Books that today we announce our third publication. The book will be written by Pat Simmons and illustrated by Vicky Pratt and is provisionally entitled Ziggy’s Zoo. 31 May 2016: We are pleased to announce that today we have signed an agreement for our second publication. The book will be written and illustrated by the very talented Fiona McDonald and is provisionally entitled Edward’s War. 26 May 2016: After an exhaustive selective process that started on the 1st January 2016, and having looked at almost 100 submissions, Little Pink Dog Books is today thrilled to announce its first children’s picture book publication. The book will be written by Michelle Worthington, illustrated by Katrin Dreiling and is provisionally entitled The World’s Worst Pirate.